- Add cellular modem connectivity to your Raspberry Pi hardware solutions. - BC-RP23 Hardware Attached on Top (HAT) is designed to provide easy integration of BC3G Cellular Modems onto Raspberry PI platforms. 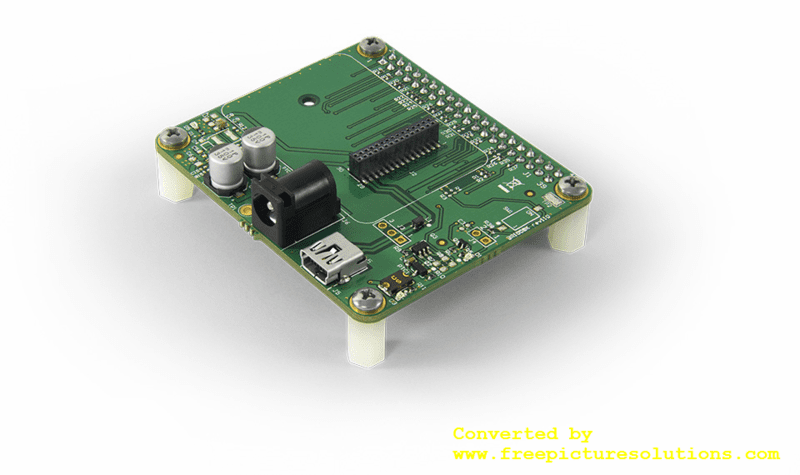 - The BC-RP23 HAT can be used as-is in your integrated solution, or can serve as a stepping-stone in designing your own hardware solution. - Command and control of the BC3G Cellular modem requires only basic programming skills using the provided C language Module API Stack. - Ideally suited for hardware and software engineers, integrators, students and hobbyists familiar with Raspberry Pi platforms. Note: BC3G modem and Raspberry Pi board sold separately.